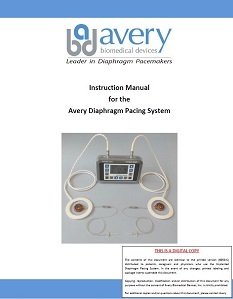 Below are the instruction manuals for the current versions of the Avery Diaphragm Pacemaker. 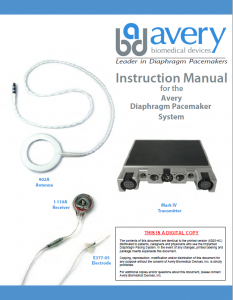 Please download the correct manual for your model of transmitter. If you need any additional assistance, please contact us directly by phone at 631.864.1600, or by contact form here.